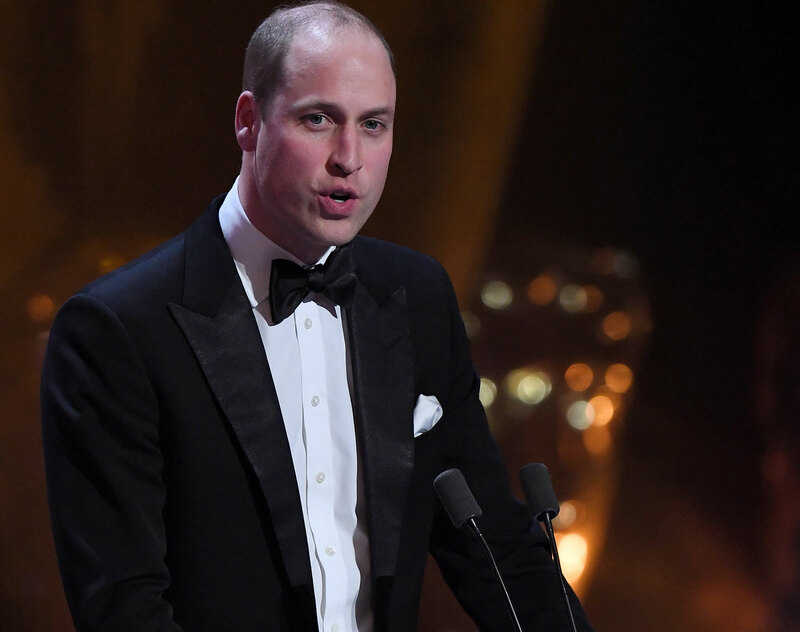 Prince William underwent secret spy training during a three-week stint with some of Britain’s best intelligence agencies. Kensington Palace revealed the Duke of Cambridge spent time on secondment with Her Majesty’s Secret Service, joining MI6, the security service, MI5, and GCHQ, the government’s listening station. It’s thought that the ‘internship’ was undertaken to give the future King a better understanding of how the spy secret intelligence services operate. Reportedly, William himself asked Kensington Palace aides to arrange the placement, as it’s a “strong area of interest” for him. Prince William spent a week with each agency, and later admitted he found the experience “truly humbling”. “Spending time inside our security and intelligence agencies, understanding more about the vital contribution they make to our national security, was a truly humbling experience,” the Duke said. William’s first week was spent at MI6, with the palace revealing he had seen first hand how the agency helped identify “those who wish the UK harm”. He then spent his second week at MI5, working alongside counter-terrorism teams, and his final week at GCHQ, where the palace said he spent time learning how cutting-edge technology could be used to identify, analyse and disrupt threats. GCHQ’s head of counter-terrorism operations, who is identified only as “David”, said William’s time with the agency had given him valuable insight. “Having the Duke of Cambridge spend time with our teams was an incredible opportunity. William worked exceptionally hard to embed himself in the team and comfortably held his own among some highly skilled analysts and operators.